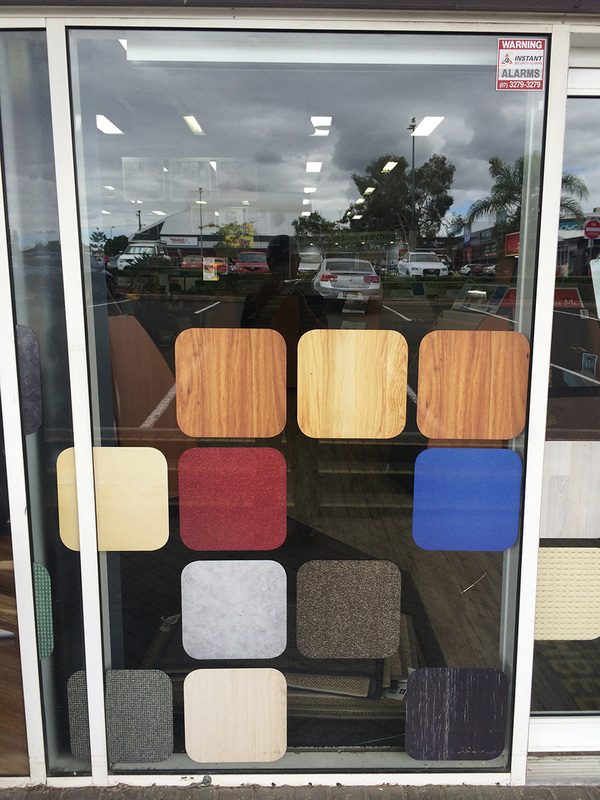 Dating back to 1959 Choices Flooring originally started out as Newfurn Floor Coverings. 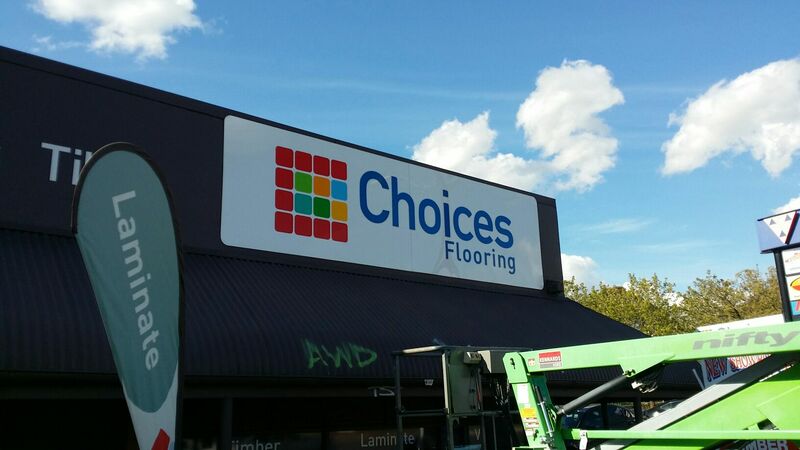 In 1993, Carpet Choice was launched within Victoria and since then with a further brand update, Choice Flooring was born. 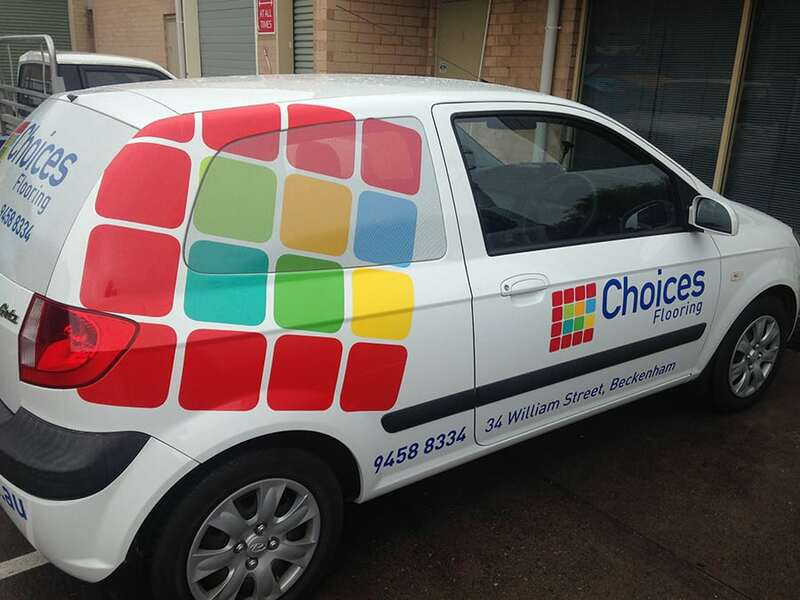 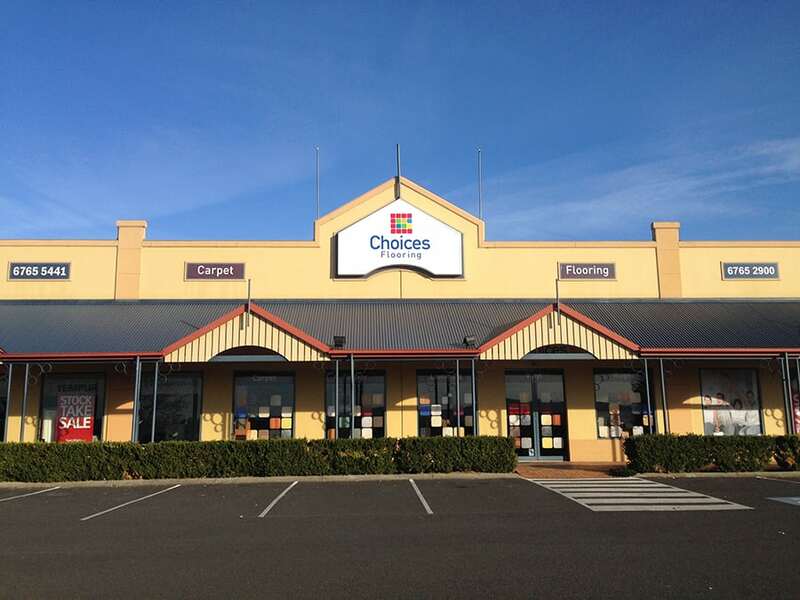 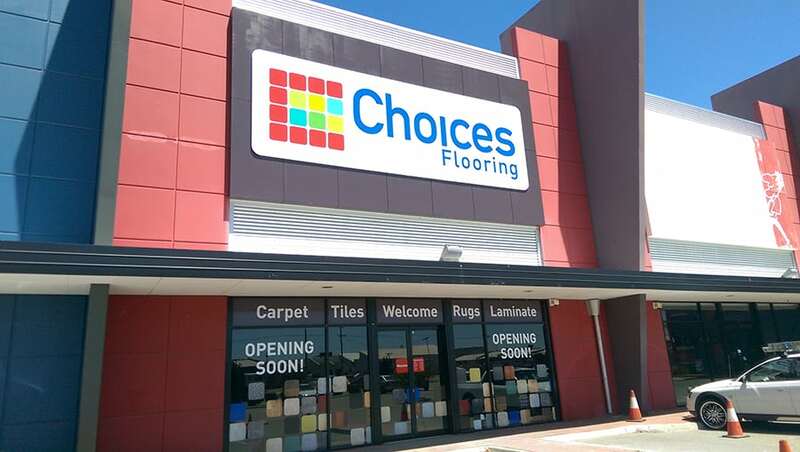 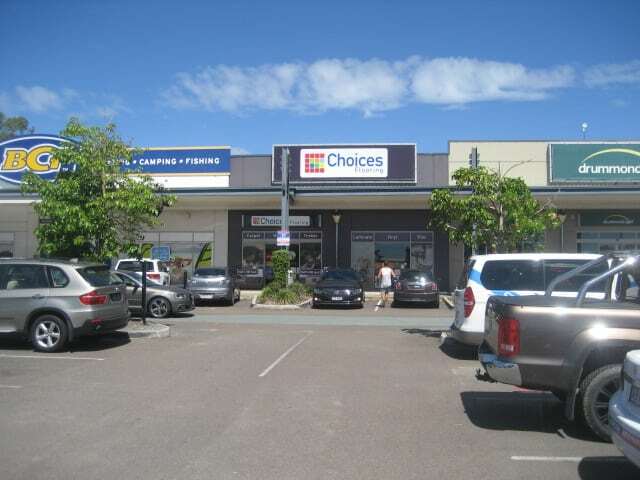 Now with over 140 stores across Australia, Choice Flooring has become one of Australia’s most progressive retail floor coverings group. 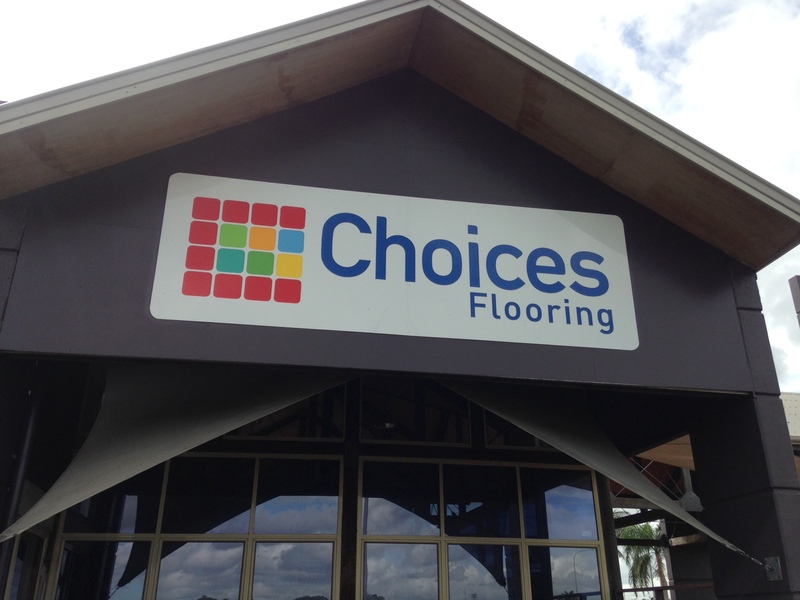 National Corporate Signage has been engaged by Choices Flooring for numerous signage and painting projects throughout Australia. 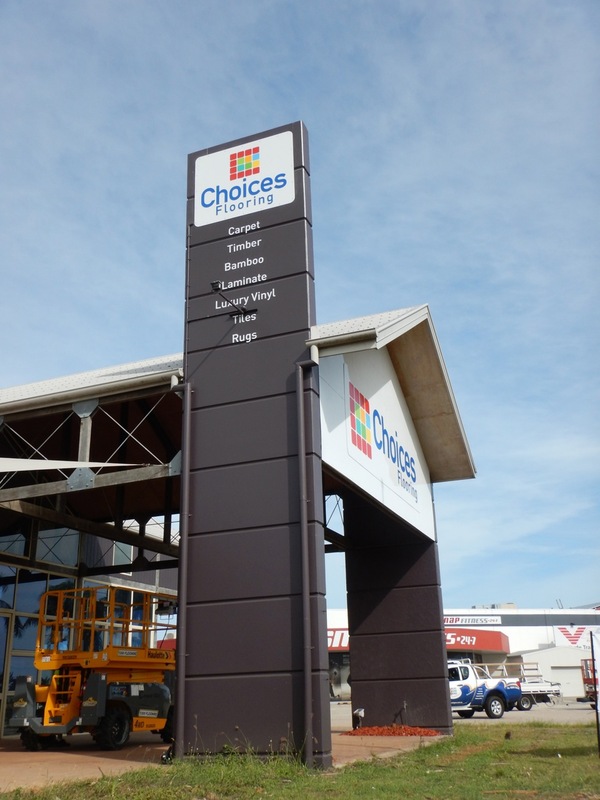 Plus National Corporate Signage has done a full national rebrand for 105 sites in three months.